CARD.com believes that everyone should have a fair, fun and fashionable online alternative to traditional banks. 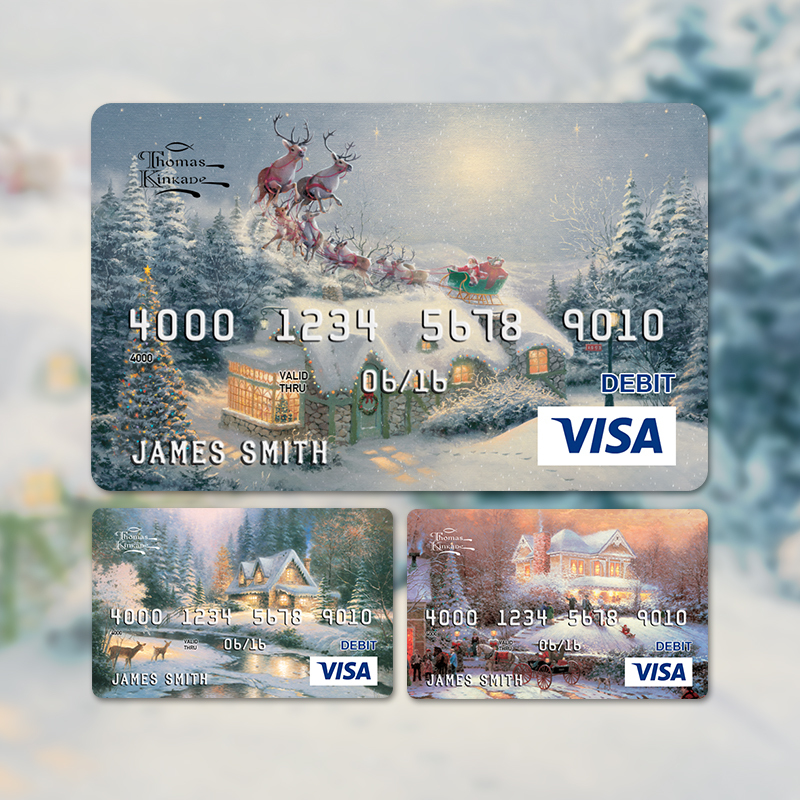 CARD.com prepaid debit cards can be used everywhere Visa® or MasterCard is accepted. The growing trend in prepaid cards is increasingly embraced by leading financial institutions such as Chase and American Express, and retailers such as Wal-Mart, 7-Eleven and Walgreens. These are not gift cards, but rather bank-issued, fraud-protected, FDIC-insured debit cards with a user-friendly online banking experience. CARD.com Prepaid Cards include 23,000 in-network ATMs, free direct deposit, and free check deposit via the company’s highly intuitive mobile app.